Single Head up to 30,000 lumens depending on head; Dual Head up to 29,000 lumens. Single Head: Five head options from 3.5° to 54° beam width. Dual Head: Two head combinations available, 3.5° and 10°, plus two configuration options. Ultra-long throw! 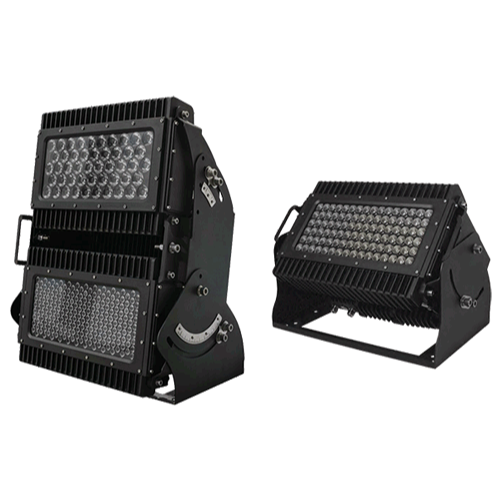 Dual Head up to 2200 lux @ 50 ft.; 540 lux @ 100 ft.
IP65 rated for outdoor use. Full RDM functionality for easy monitoring and setup. 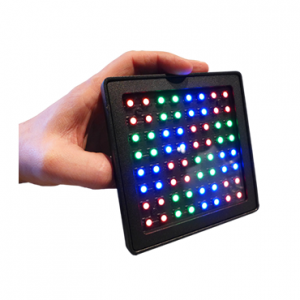 RGBW color-changing illumination with smooth, even field over great distances. Intelligent thermal management for the hottest and coolest environments. 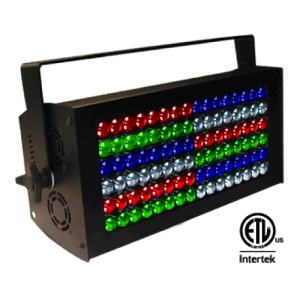 Based on proven technology used in the popular, award-winning Solaris LED.